A logistics firm is creating new jobs by expanding its operations in the West Midlands and moving to a new office. BCA Logistics has relocated to a new home close to its previous base on Birmingham Business Park, in Solihull, and will create up to 30 new jobs in the coming year as the company expands its inspection services and logistics division. The new office will accommodate up to 300 staff and support both current and future growth of its business and customer base. 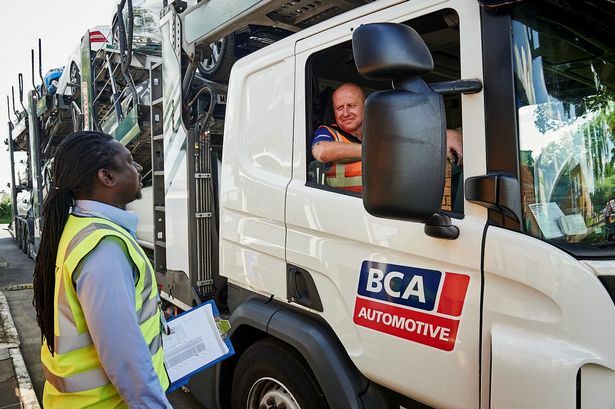 BCA Logistics is one the UK&apos;s largest automotive vehicle inspection and collection businesses and handles more than 550,000 vehicle movements and 300,000 inspections per year. Managing director Dean Hulse said: "Birmingham has and will support both the immediate and future growth of our operations ensuring we fully support our customers&apos; business needs. "Birmingham provides a head office centrally located with excellent road infrastructure in addition to a rich pool of talent in which to support its expanding workforce."